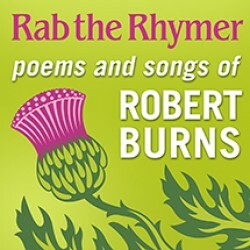 Rab the Rhymer - poems and songs of Robert Burns Find out more! 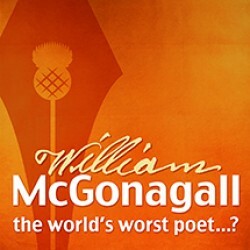 William McGonagall - the world's worst poet...? Find out more!